The finished app will include 90 recipes. It will be easy and fun to use! 562 backers pledged $54,437 to help bring this project to life. 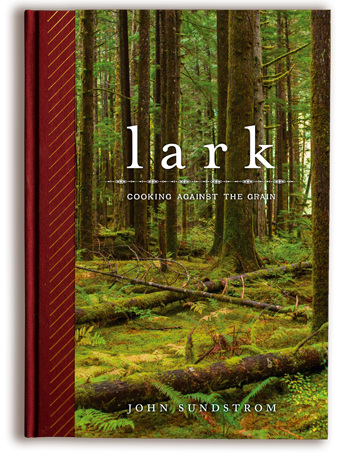 Lark Cookbook and App are Officially Released! 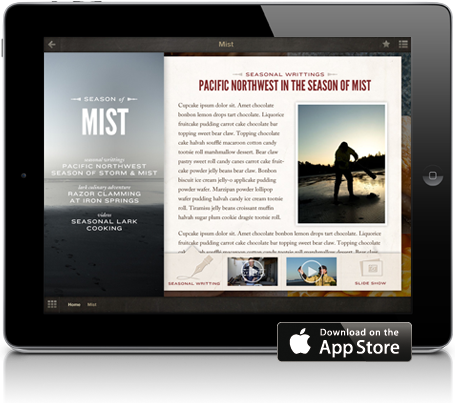 The iPad app can now be found in the iTunes app store by clicking here. The book is being printed! We have opened up pre-orders for our book to allow you to reserve a copy of our limited 1st edition of the book - click here to order now. Second and Final Public Roughcut! We're just past the halfway point in our Kickstarter campaign, so we thought we'd take a minute to address questions we've received about surpassing our goal. 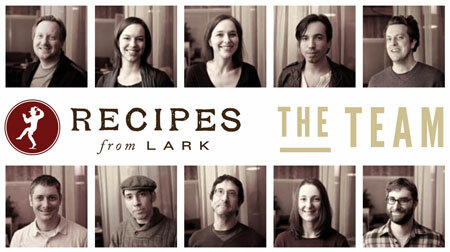 Meet the Lark Cookbook Team! While John is busy developing recipes for the Lark Cookbook, there’s a whole team of folks working to bring them to life... and to your phones, tablets, and bookshelves. 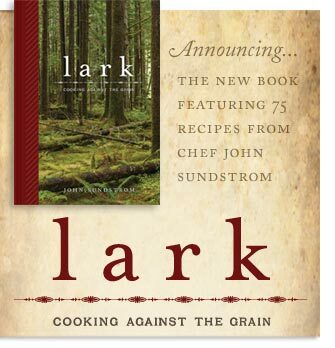 As we get started on the early production stages of the Lark Cookbook, we've got a sneak peek to share with you. We met and beat our goal last night and couldn't be happier. One week ago we couldn't have anticipated that we'd be writing this update so soon! What a great start to our cookbook project!